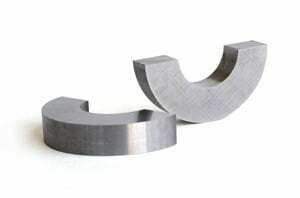 EEC was one of the first permanent magnet manufacturers, and because we control every step of the production process, from material selection, to alloy melting, to machining, we deliver some of the highest performing materials and products in the industry including Samarium Cobalt, Neodymium Iron Boron, Alnico, and Ceramic permanent magnets. 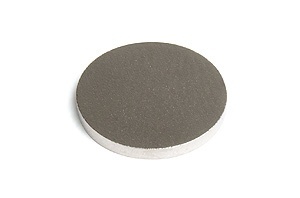 Samarium Cobalt is the ultimate choice for demanding applications due to it's high resistance to demagnetization, corrosion resistance and excellent thermal stability at elevated temperatures. 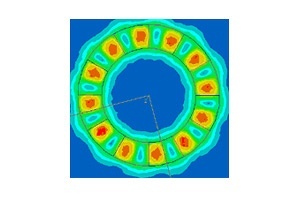 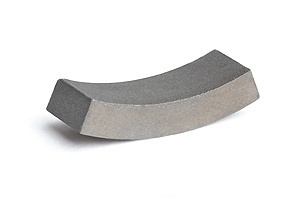 Ultra-High Temperature Samarium Cobalt magnets (first developed by EEC in 2000) are capable of operating at temperatures ranging from 400°C to 550°C. 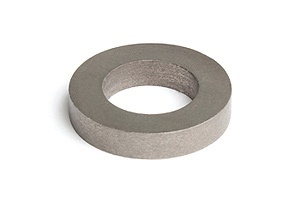 Temperature Compensated Samarium Cobalt magnets (also first developed by EEC) provide a constant magnetic field strength over a temperature range of interest specified by customers. 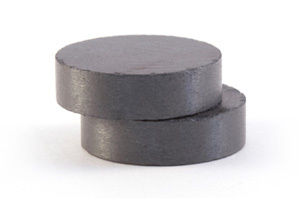 Neodymium iron boron magnets have the highest maximum energy product of any magnet material available. 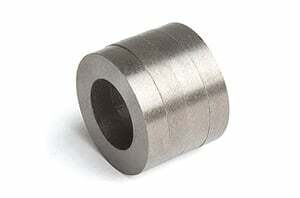 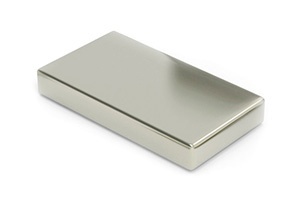 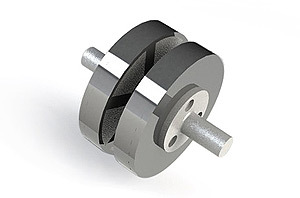 We offer a wide range of neodynium permanent magnet choices for a variety of applications.